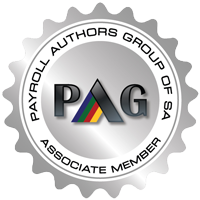 Pay Solutions are here to make life easier for the Employer and Employee by allowing your company to focus on their core business whilst we take care of all your company’s payroll needs. Pay Solutions can assist with UIF registrations back pay thus ensuring your company stays on the right side of the law. What is the purpose of UIF? 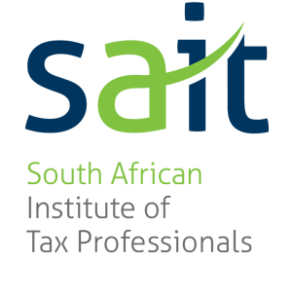 Who is entitled to UIF? – does not include a farm worker. According to legislation, domestic workers should work no more than 45 hours per week. If they work a five day week , no more than 9 hours a day and no more than 8 hours per day if working a 6 day week. Domestic workers should work no more than 15 hours per week overtime, and no more than three hours on any one day. They should also receive double pay on Sundays or public holidays. 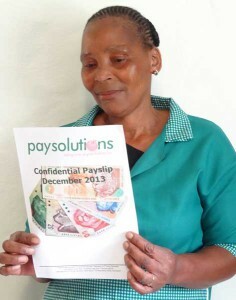 Pay Solutions offer a full UIF registrations and back pay service, whereby we ensure all employees including domestics are registered with the Department of Labour and UIF is being paid for by the employer. Please note this is an additional service that Pay Solutions offer and is not included in the monthly payroll charges.